If shopping in the real world was anything like shopping online, you would walk into many stores and see shopping carts full of stuff just left on the aisles. In the world of ecommerce, this happens too often. Many online shops are starting to look for ways to combat this common problem. 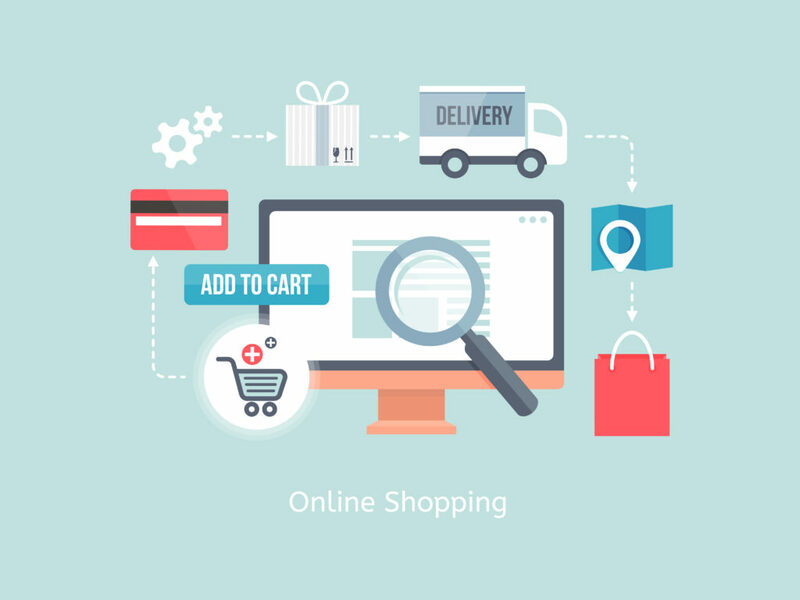 When you already have great online shopping cart software from companies such as www.1shoppingcart.com, the next step in figuring out how to fix the problem lies in the following tips. Many online retailers see their transaction forms as just a formality in the whole sales process. They believe that just because they have already sold you on one of their products or services, you should be more than willing to put in lots of time filling out a lengthy form. However, this has proven to be far from the truth. Keep in mind that trusting in the transaction is like asking your customers to trust you with their personal information. Ways to ensure trust with your customers can be as simple as adding security logos around the forms or ensuring your transactions take place on secure servers. Many people don’t like the idea of taking forever to check out. It can be very tempting to exit the process when you have no idea how long it is going to take. When you ask your customers to do too much during the process, they can get frustrated and want to click out of your site. A great way to combat this is by adding a progress indicator for your transaction and checkout pages. This will allow a customer to see where they are in the process and feel confident in the fact that it won’t take longer than they are willing to spend in the process. While most people are not going to forget what they are purchasing from your site once they reach checkout, adding thumbnails in the checkout process can give them the added security knowing they got exactly what they meant to. Along with helping your customers remember what items they have added to the cart and are going to purchase, you are eliminating the possibility that they will get distracted and end up leaving the site before purchasing. Customers shop online because they want the process to be much easier than having to make a trip to a physical store. Saving a shopping cart on an ecommerce site should always be as easy as clicking on a single button. There are too many distractions online to be taking certain aspects of shopping cart technology for granted.